The corn is ready and the start of our 2016 season is only hours away. We will have fresh picked sweet corn available tomorrow at 8:00 a.m. or shortly thereafter. 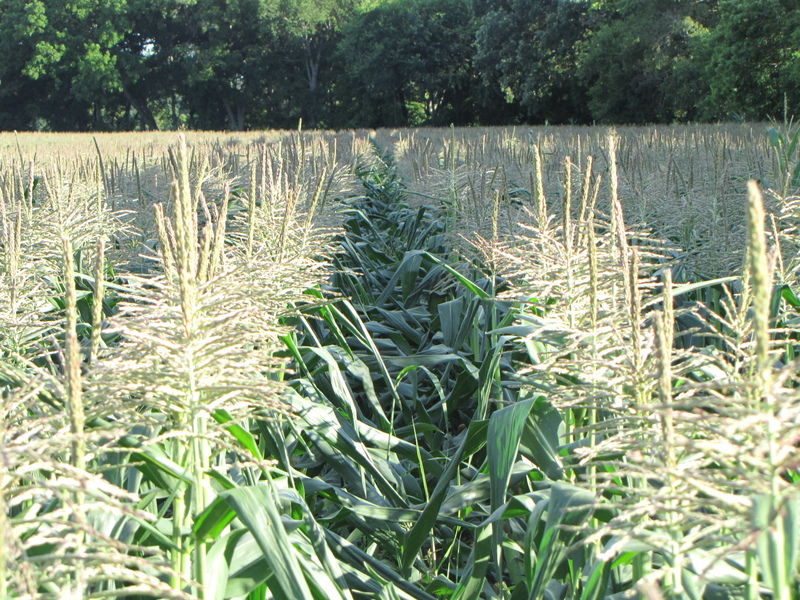 What days and time will you have sweet corn besides tomorrow morning? What time & day can i get corn plz? Came out 2day at about 1:30 & there was none! Please let me know asap. Been looking forward to it since last year!! !